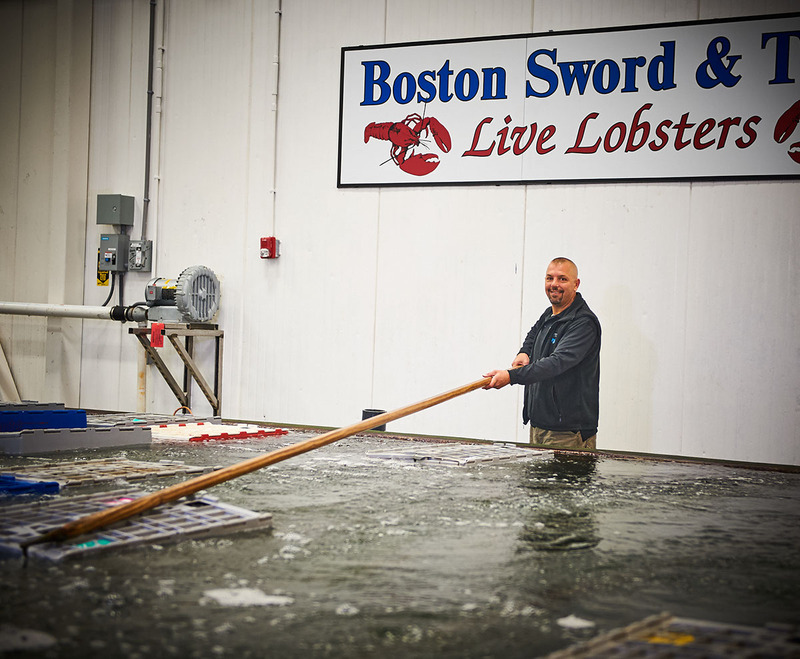 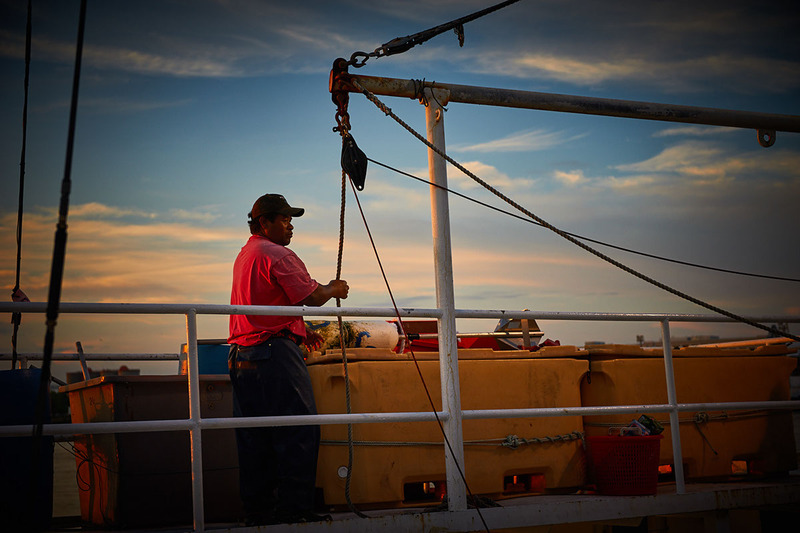 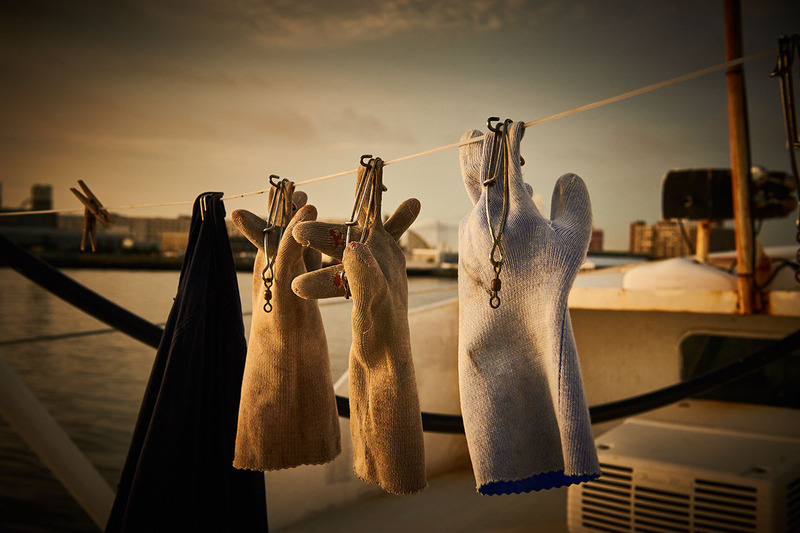 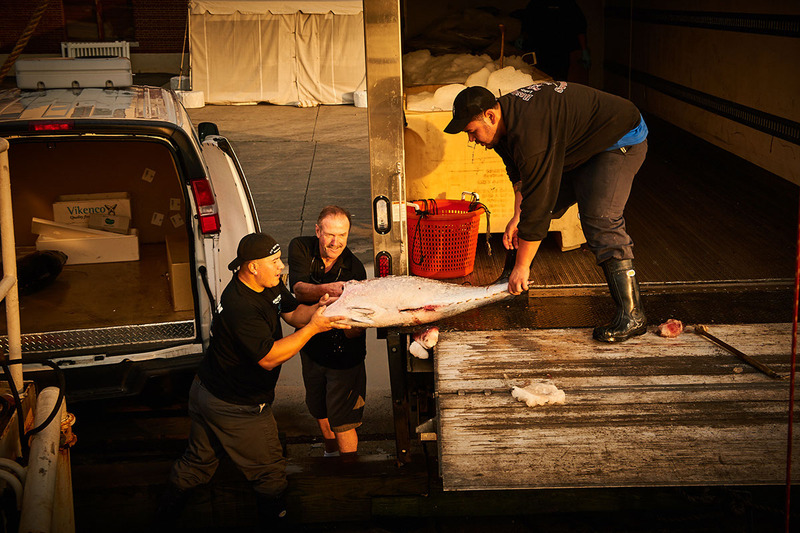 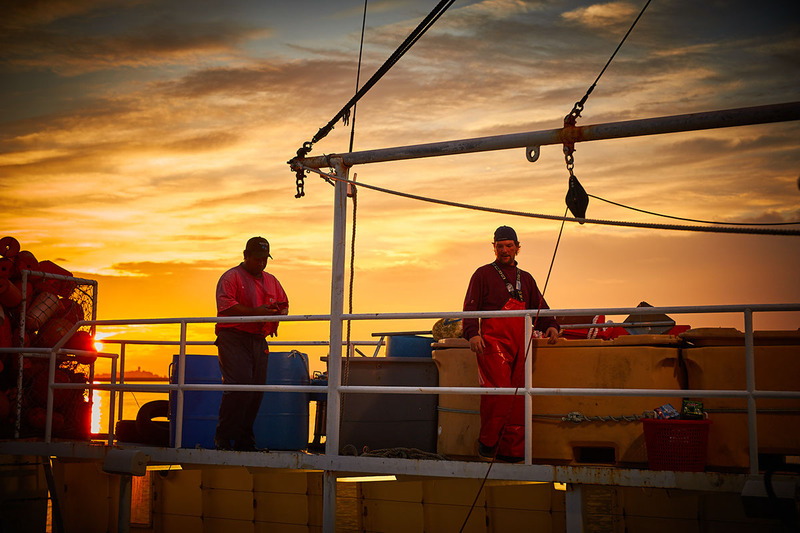 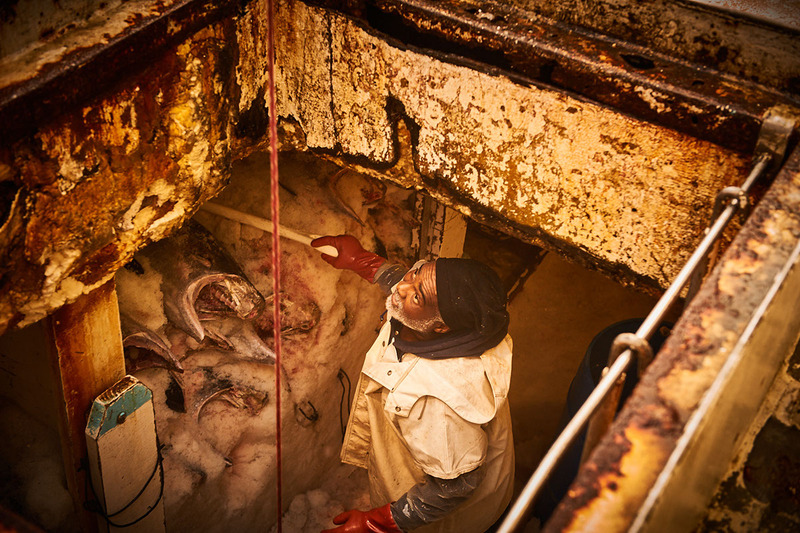 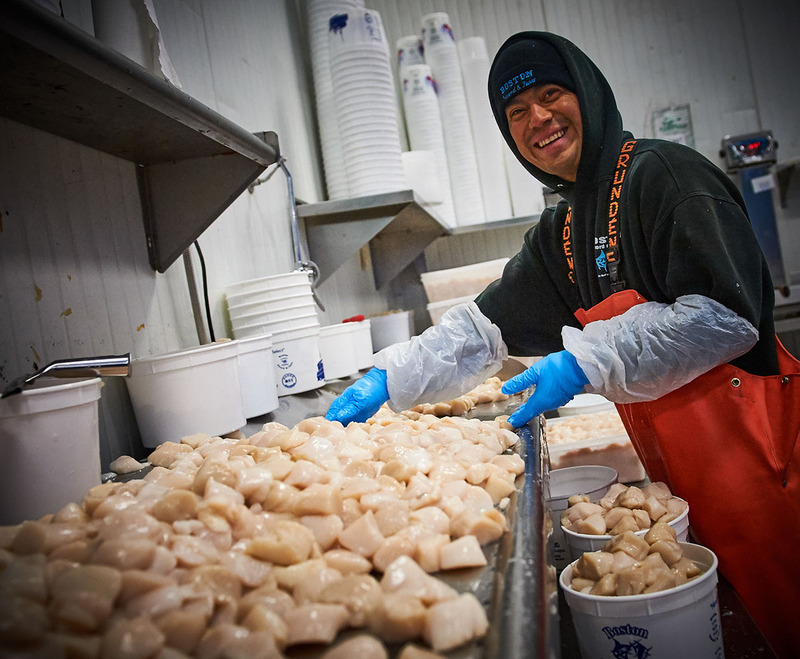 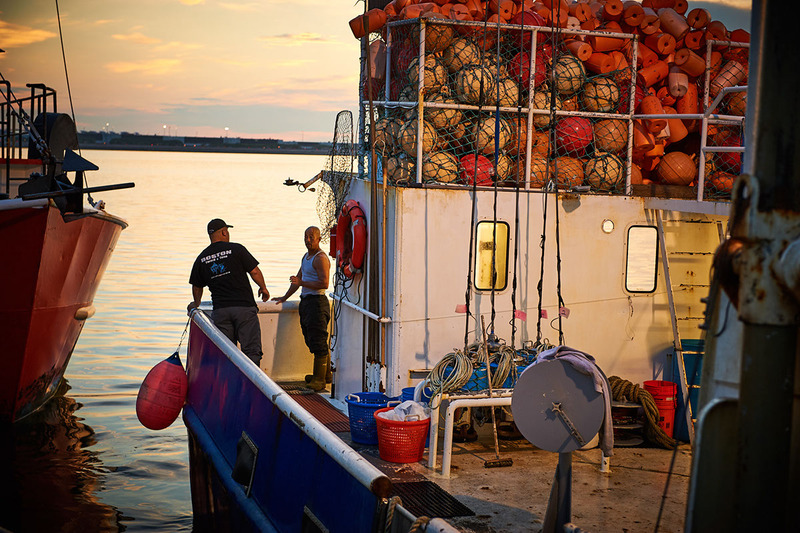 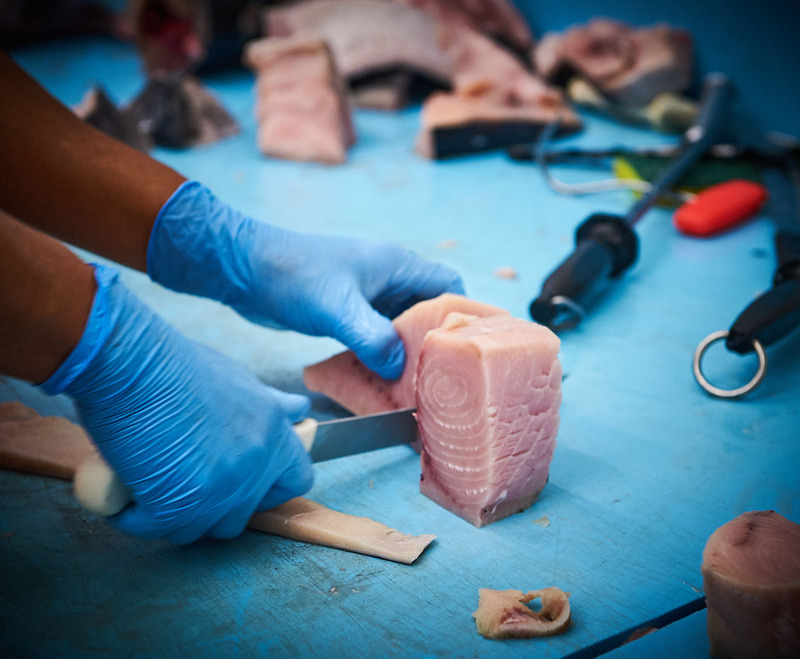 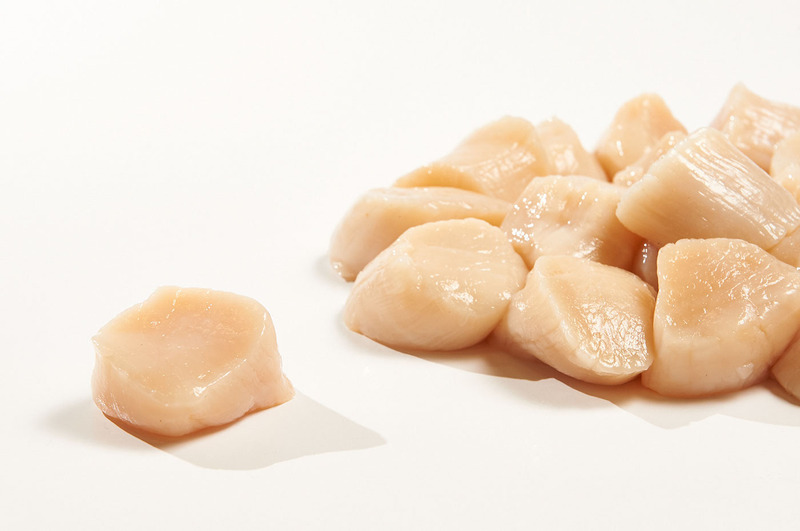 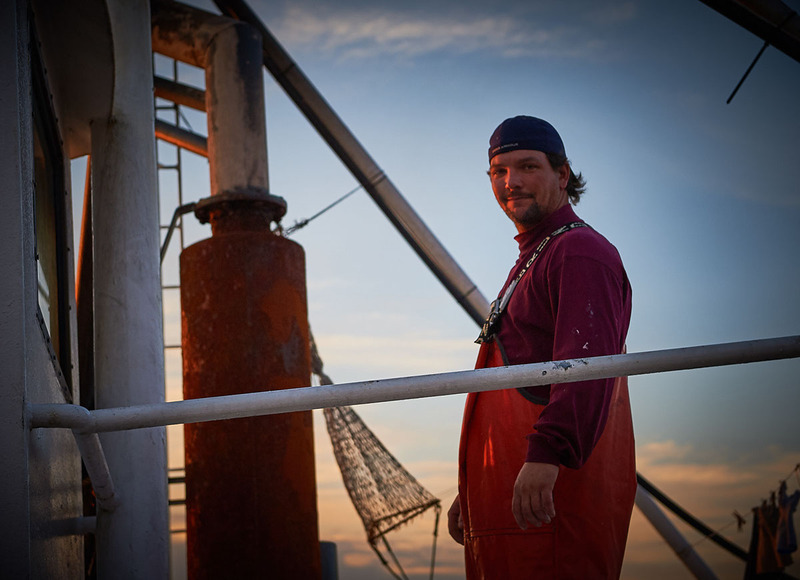 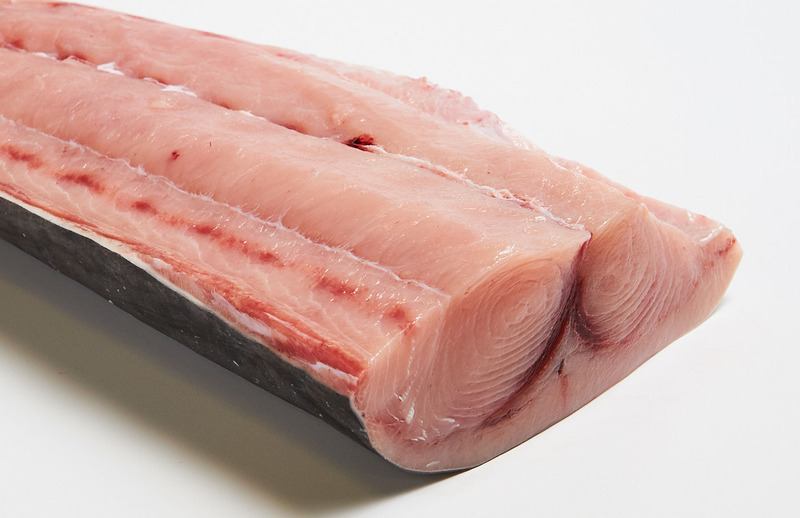 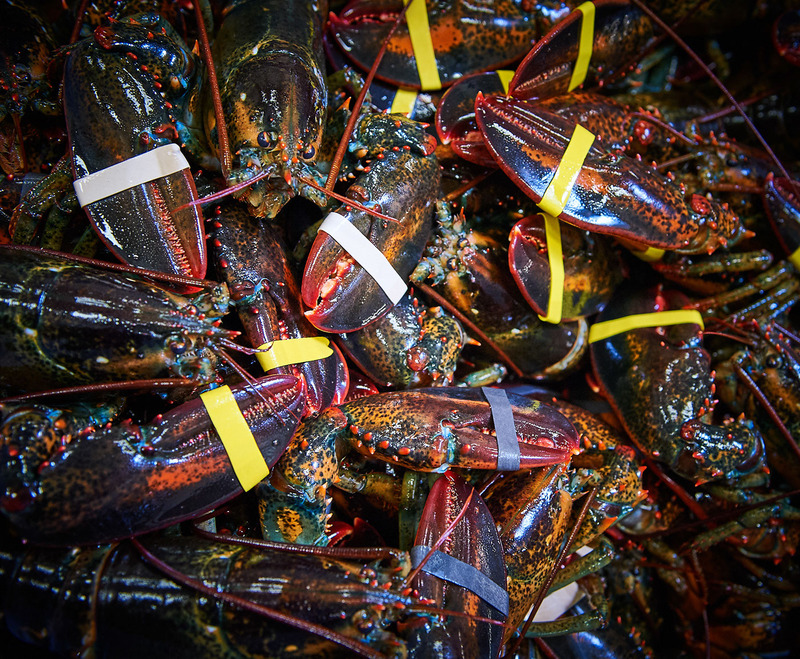 I was asked to create a photo essay and food images for a Boston based seafood wholesaler for a web site update. 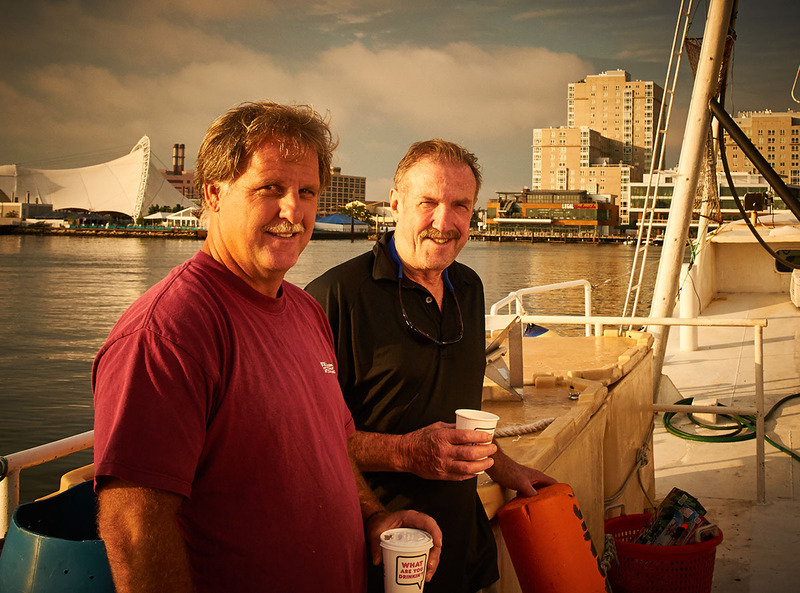 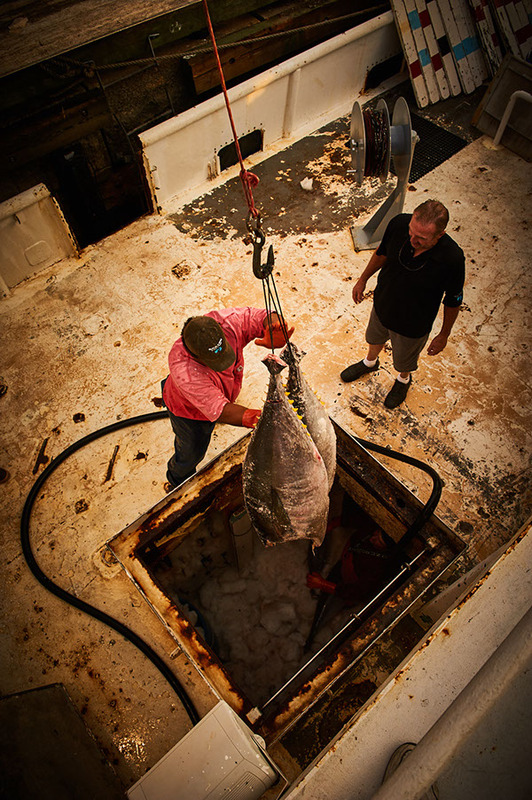 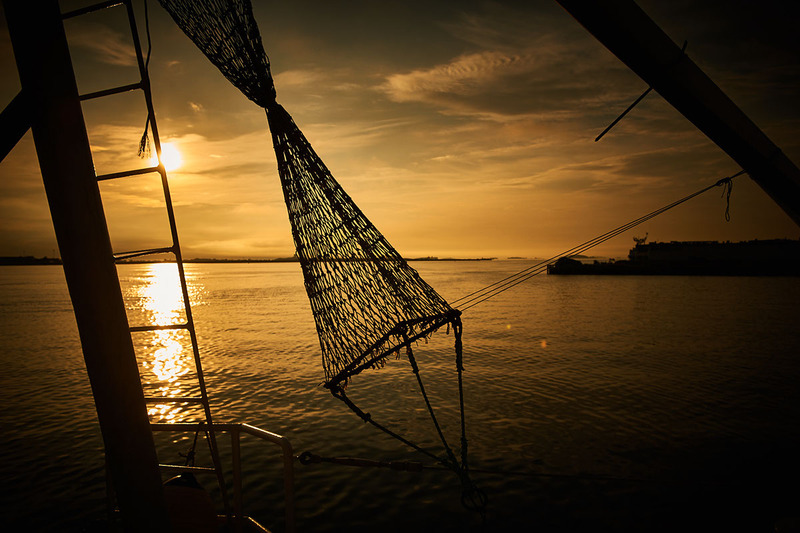 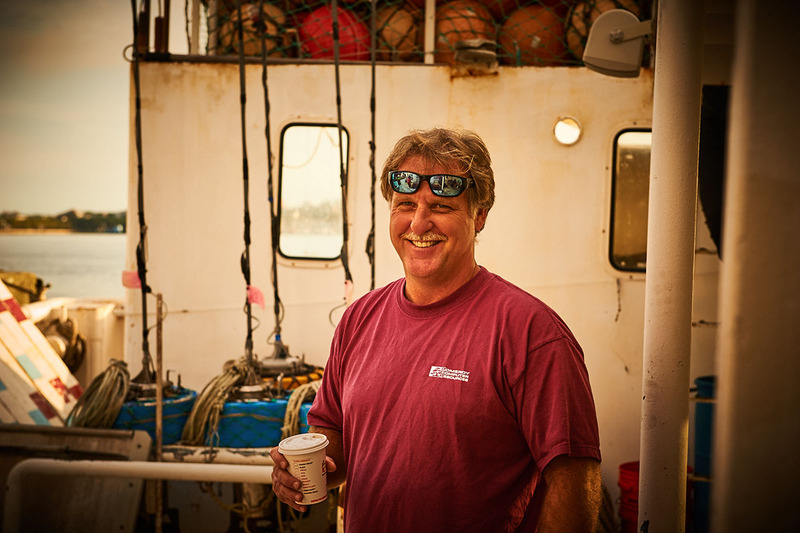 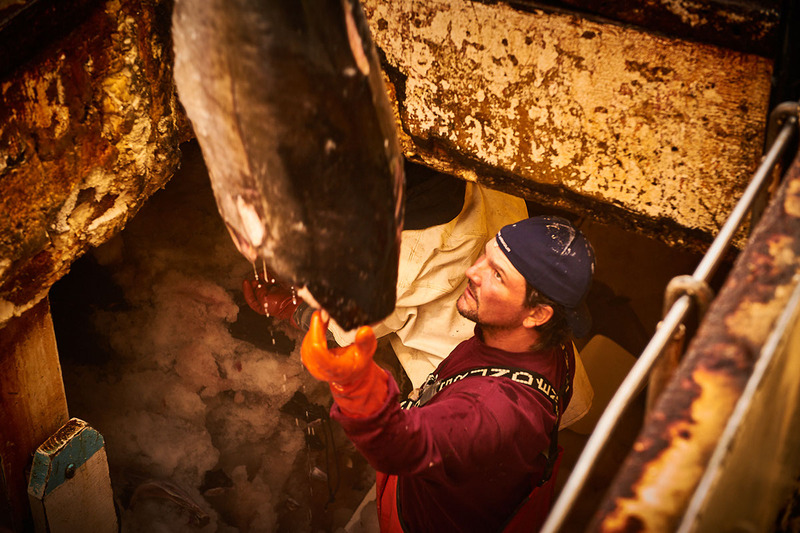 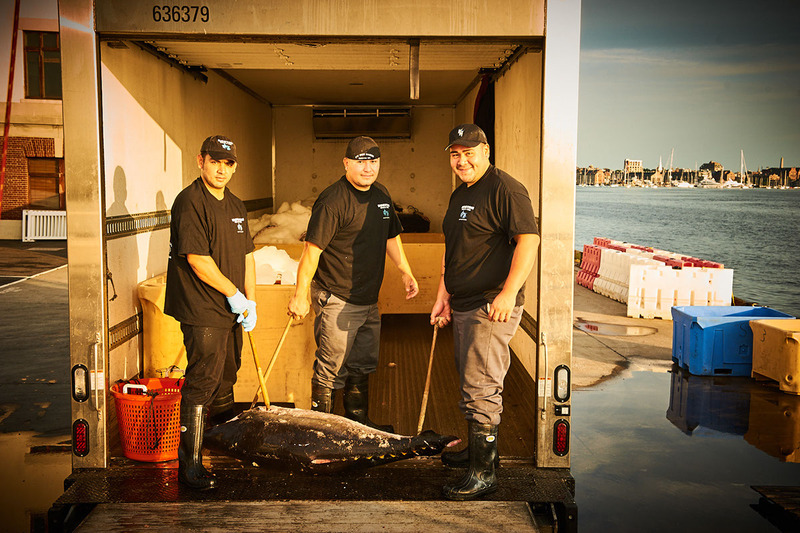 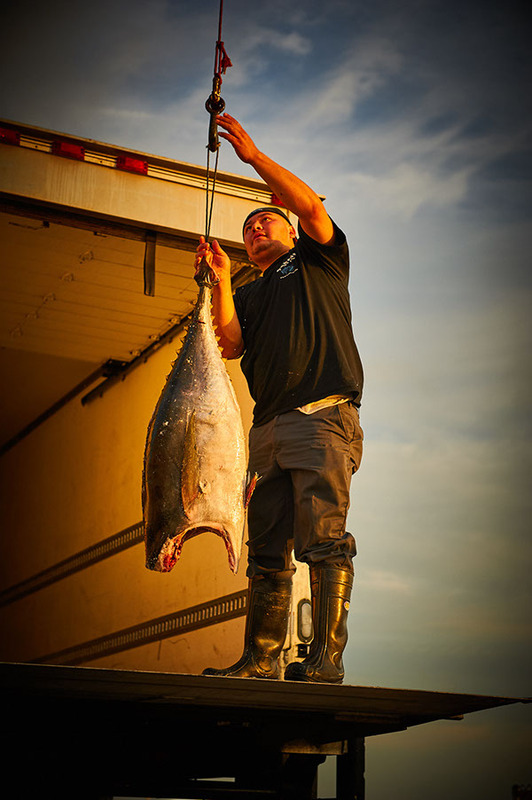 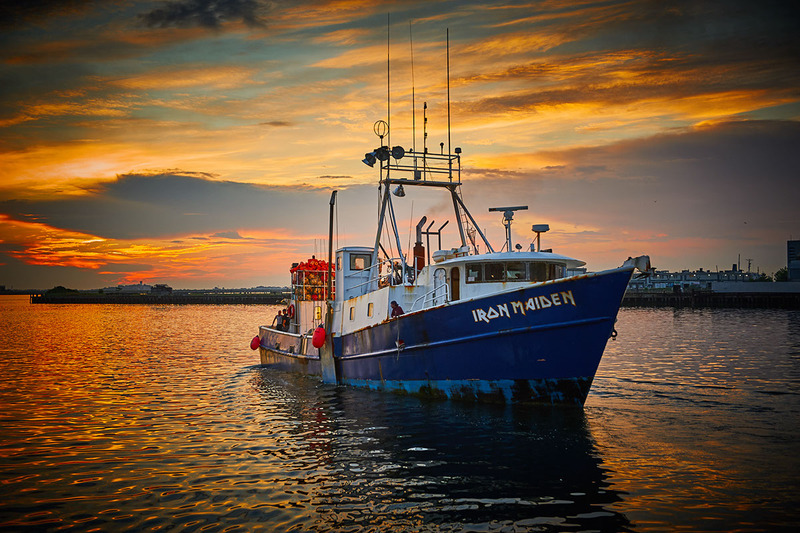 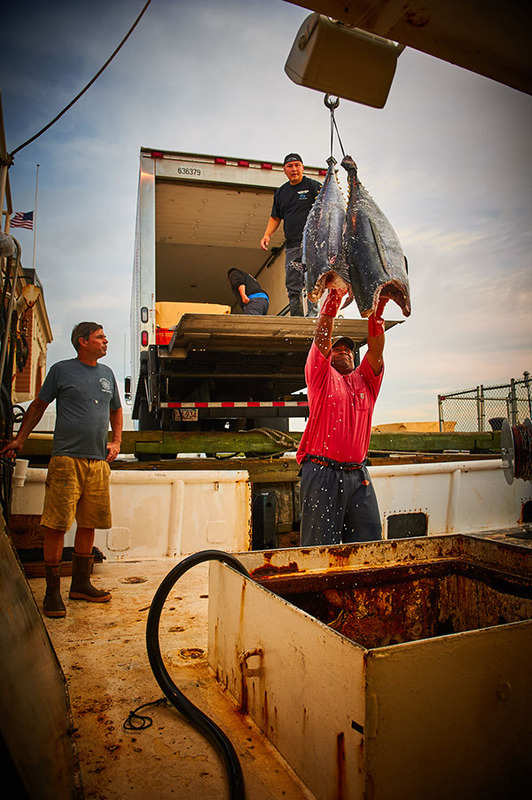 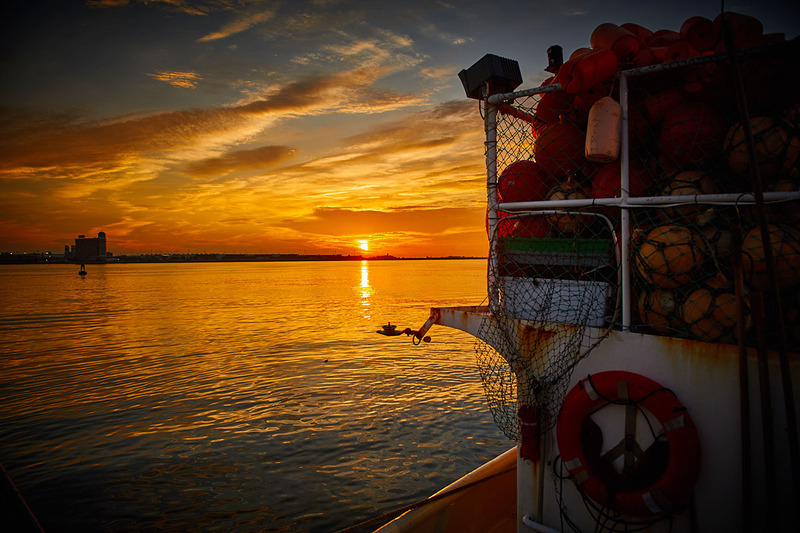 We started just as the sun was coming over the Boston Harbor as they unloaded the Iron Maiden's hold of fresh tuna. 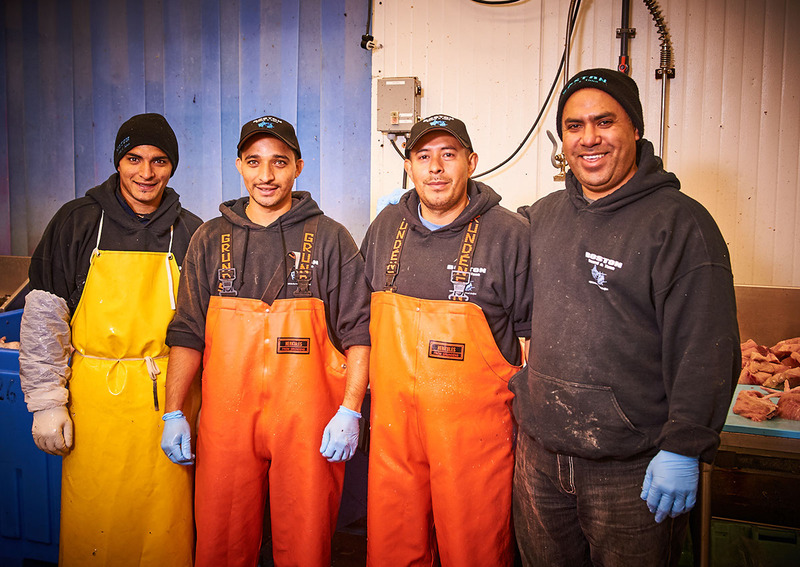 The project continued inside with portraits of the staff and with images of various seafood.